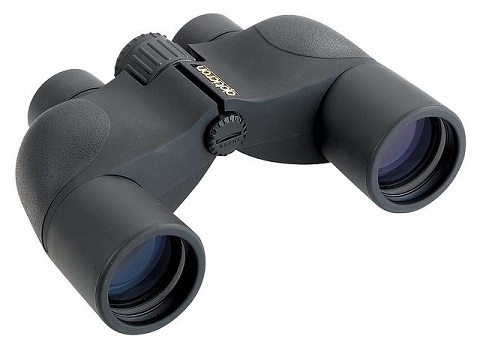 In a market segment dominated by the compact roof prism binocular, the Opticron HR WP 8x42 re-thinks, re-works, and re-packages the porro prism binocular for today's more demanding user. Designed for both the enthusiast and those seeking the very highest optical resolution for their money, the Opticron HR WP 8x42 successfully combines the innate qualities of both traditional porro prism and modern roof prism formats into a single multi-purpose, user friendly, high performance field glass. Opticron HR WP 8x42 binoculars are supplied complete in soft case with 31025 rainguard, wide nylon lanyard and objective lens caps.